Until September 12th 2015 Guido Costa Projects gallery presents the exhibition of the American photographer Nan Goldin. The exhibition shows 36 pictures from the early seventies. 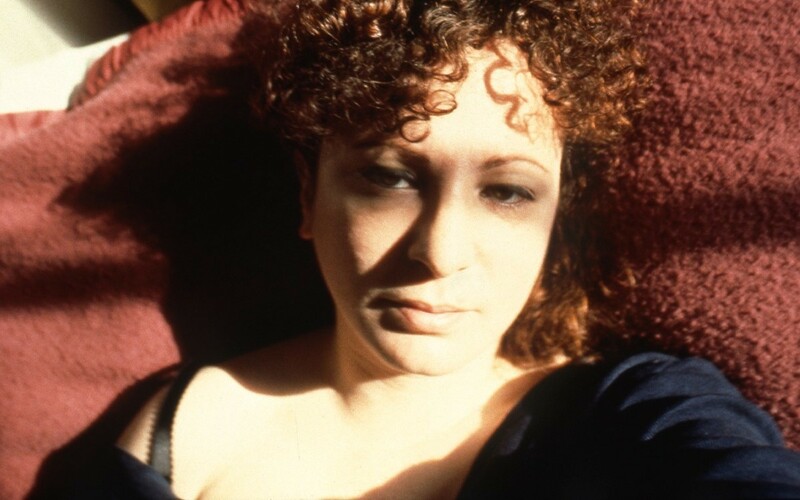 Nan Goldin, she was a teenager at the time, was taking her firsts steeps into the artistic world. These photos are basically her first portraits, but they are already mature and radical images from which is possible to foresee her artistic development that will follow in the next years. Nan Goldin takes in this period of her life in Boston portraits of transsexual people, photos taken in their public life and in their private one. She shows their subversive side and then their private one. She has become friend with this people, as always in her career with the people she has portrayed, and she has managed to catch their essence on film. Their great self-confidence when they are dressed like Hollywood actresses is balanced by the human fragility they show in their apartments. It’s like a family album, these are pictures of close friends. Guido Costa, a friend of Nan and protagonist himself too of some photos taken by the artist, has collected this anthology from Nan Goldin New York archives. These photos were founded in a box and are almost all showed for the first time. At the end of the exhibition there is also a big photo, property of the gallery, Picnic on the Esplanade, taken in 1973. Some of the protagonists of the others pictures are portrayed like a real family while having a Sunday picnic on the Boston River. The photos exposed at the Guido Costa Gallery are a real crucial corpus to understand where a young Nan Goldin has started her career. A starting point from which she has evolved to realize the masterpiece of her artistic life almost ten year after, The Ballad of sexual dependency.